Coca-Cola's 2014 Super Bowl commercial is about an American underdog chasing his dream. As a company that believes every kid should have the same opportunities. 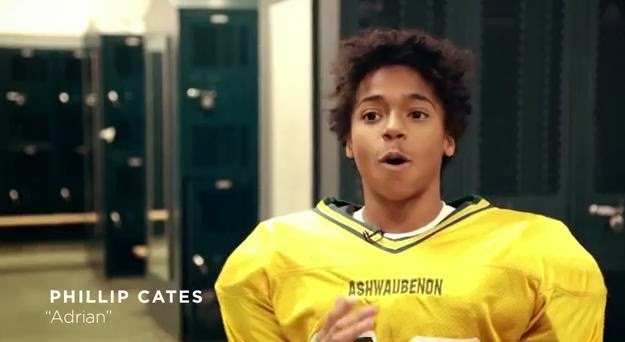 Below, see the story behind Coca-Cola's "Going All The Way" ad shot on location in Wisconsin suburb of Ashwaubenon and home to the Jaguars High School Football team. Adrian is played by Phillip Cates. Created by the advertising agency Wieden+Kennedy, Portland.